Wrestling is one of the primary disciplines in MMA. In order to succeed, you must be able to not only initiate takedowns, but also defend against your opponent’s takedown attempts. In this video, Evolve Fight Team member and NCAA Division 1 wrestler Jake Butler teaches a single leg takedown. Wrestling is one of the primary disciplines in MMA. In order to succeed, you must be able to not only initiate takedowns, but also defend against your opponent’s takedown attempts. In this video, BJJ World Champion Leandro Ataides teaches defense against the single leg takedown. In MMA, it is critical to learn how to effectively blend multiple disciplines into one fluid style. Two of the key disciplines in MMA are boxing and wrestling. 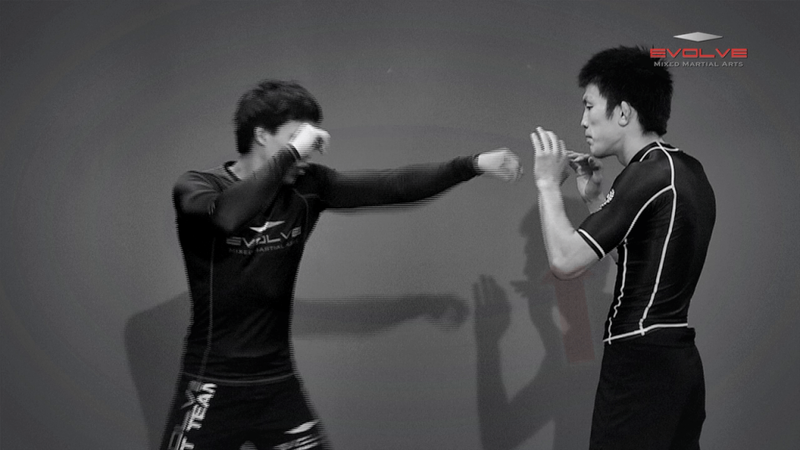 In this video, ONE superstar Eddie Ng teaches a jab setup to double leg takedown.